Kleidon Masterbuilt Homes are your local home builder here to help you create any house of any size or design. From the early stages through to completion, and whether you are building your first home, tenth home, unit complex or commercial building, the Kleidon Masterbuilt Homes team can work with you on your own ideas, plan and budget to create a design that suits your needs and desires, or you can simply choose from our own extensive range of plans. For all your Bundaberg building needs, talk to our friendly team on 4152 8367 or email us today. With over 500 happy customers, we are known for quality & integrity on all projects. "It's all of our team's attention to detail, honesty, integrity and passion for building that has allowed us to go from strength to strength. 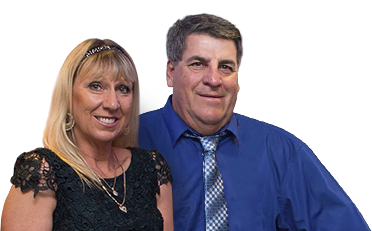 With our professional Bundaberg team, we stand behind our top quality service from start to finish." Latest tips and advice from our blog to help you with your house building process. Enjoy!